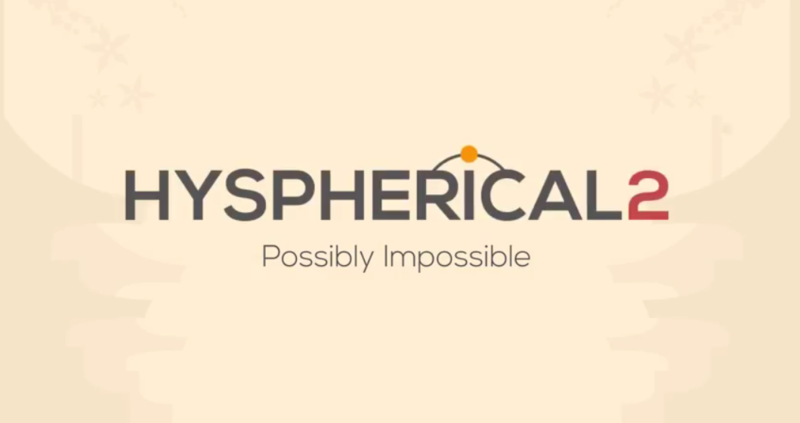 If you enjoy level-based puzzle games with attractive graphics, pleasant music, and of course, a good challenge, then you need to try Hyspherical 2. 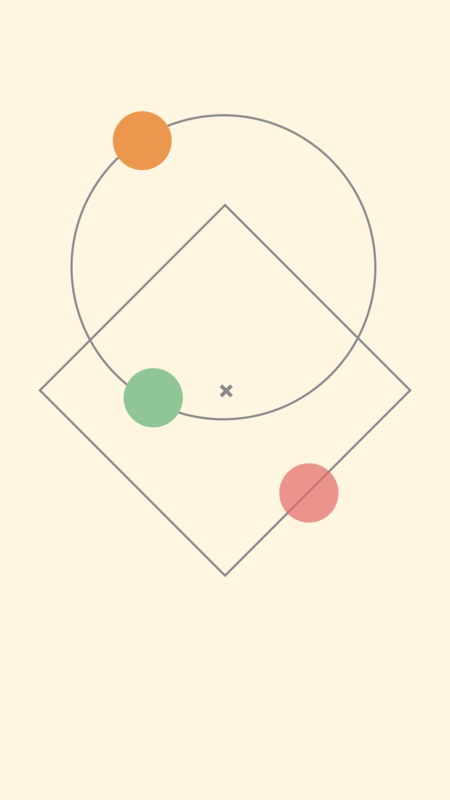 This new game from Game Analytics and Monkeybin Studios presents you with shapes and spheres along with a simple goal that is difficult to master. Hyspherical 2 has over 100 levels that get obviously more challenging as you go when more shapes and sticky things like obstacles are introduced. 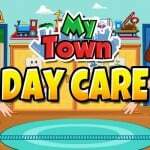 You can connect to Facebook to check out how well your friends do with the game too. 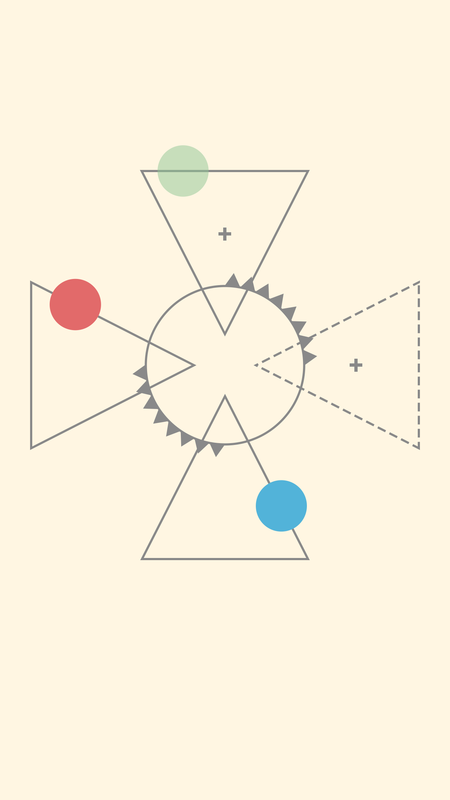 Hyspherical 2 is a frustratingly fun new challenge for puzzle fans. Timing is everything and just when you think you have it, boom, those spheres collide. But, that is what makes it a good game because you want to keep playing. 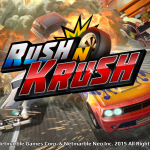 The graphics and animations are clean and attractive and the charming background music completes the package for a truly nice puzzle game experience. Hyspherical 2 is designed for iPhone and iPad. You can pick it up for free on the App Store and the game has in-app purchase options for additional coins to help you through the levels. For more new games, take a look at Rayman returns to iOS in new game featuring ‘Incrediball’ adventures and Help Molly deliver gifts to Grandma in Brave & Little Adventure.